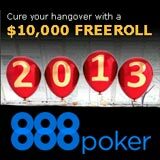 Play the New Year’s Hangover Freeroll on 888 Poker, the freeroll tournament is open to all registered players. 888 Poker are offering you the opportunity to win cash while you nurse your New Year’s hangover on the 1st January. 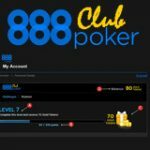 Play the biggest online poker freerolls on 888Poker, new players signing up will get $8 free in cash and tournament tickets for a limited time period. 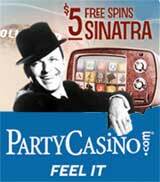 All players also get free tournament tickets for the daily Gr888 Xmas Freeroll which features a $10,000 prize pool. 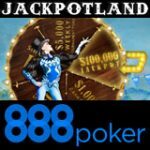 Start your 2013 with a massive 888 Poker Freeroll, the first 10,000 players to register for the event will get free entry to play for a $10,000 prize pool. 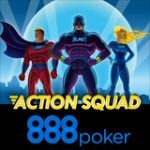 All players are invited to play, so if you have not yet signed up to 888poker, sign-up for FREE! Registration opens 4 hours before the tournament start-time and is restricted to the first 10,000 players who register. Players can find the $10,000 New Year Hangover Freeroll by clicking on ‘Tournaments’ then ‘All’ tab. 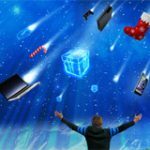 The 888 Poker Gr888 Xmas Freeroll tournaments are still running until the end of the year offering players the chance to win their share of $10,000 everyday. 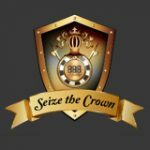 All players will get two free tournament tickets to start thereafter players must earn additional tickets by play their pocket 88's to showdown in real money ring games or tournaments. Download the correct 888 Poker App from the list below which contains download links for Android, iPhone and iPad. For more information and updated versions visit the 888 Poker App page. Recently 888Poker won Best Poker Operator at the EGR awards, for two consecutive years 2011 and 2012. 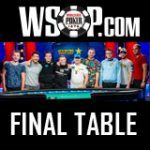 The well deserved victory was celebrated with freerolls for all players.